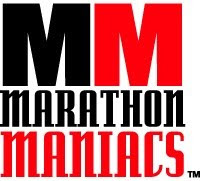 I really enjoyed this marathon! Although I was horribly conditioned, with tremendous need for quad strengthening to better prepare for the hills, I found the course to be beautiful! The support was tremendous, and the course was fairly unique among marathons I've run in that it was a mix between running on streets and running on trails.